OTT space in India has already been racing hot and is going to set a competition bar again with the launch of US-based Netflix this January. 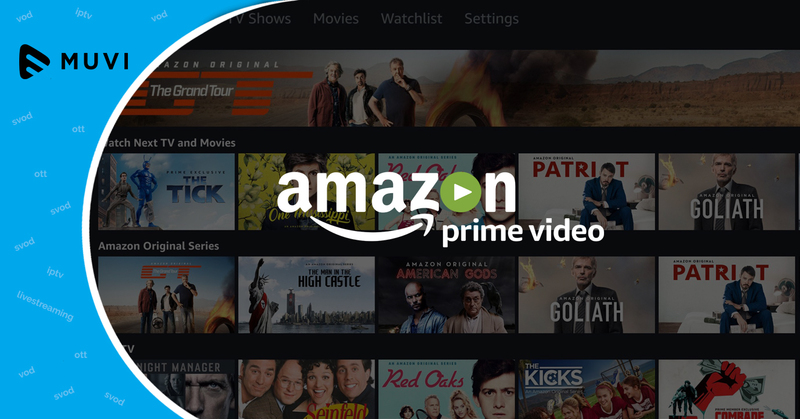 In a recent report by financial express, the battle is going to be intensified with the upcoming launch of Amazon’s online video service, which already is an established player. Reports state that many people are going to subscribe to several services as each of them will have different content to show. With data prices going down, OTT players will get into creating edgy, sticky content. The war for paid subscription will also thrive alongside ad monetisation and it is no doubt that Netflix and Amazon prime can co-exist if they keep offering premium content at competitive prices.